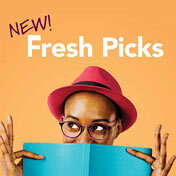 Discover what it takes to create a comic book from beginning to end with local authors and illustrators Sean McArdle and Jon Judy. 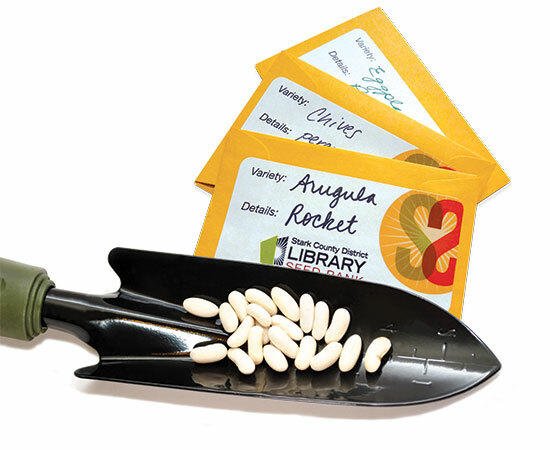 Pick up a variety of free seeds at the library to get your garden growing. Made possible through a partnership with the Stark County Master Gardeners. 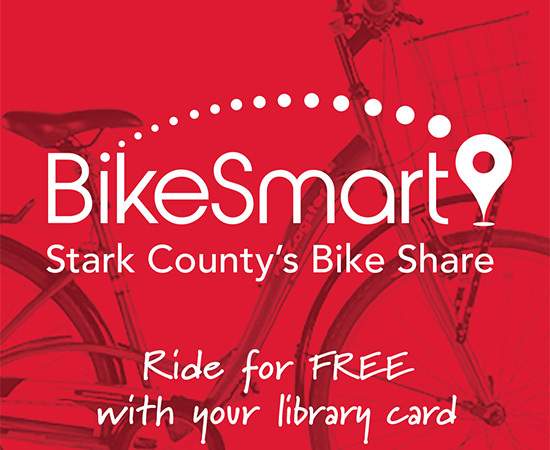 Back for its fourth season, your Stark County District Library has bikes you can borrow FREE for all library cardholders. Get riding today!